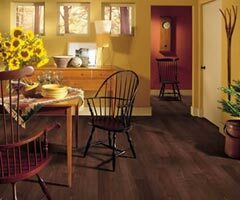 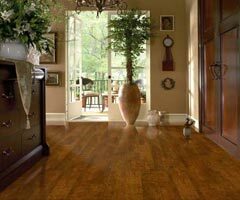 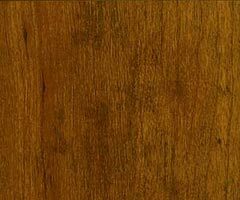 We offer laminate floors in all of the latest styles and colors. 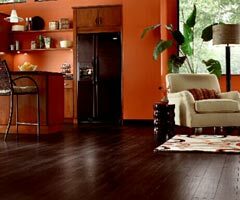 Our collections emulate the most popular hard surfaces, hardwood planks and ceramic or stone tiles. 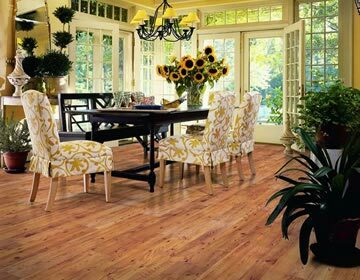 Laminate floors are durable, easy to maintain and affordable compared with other hard surfaces. 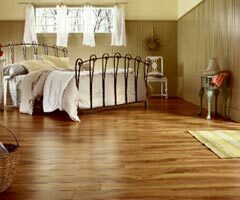 This enduring floor will make your house feel like a home.